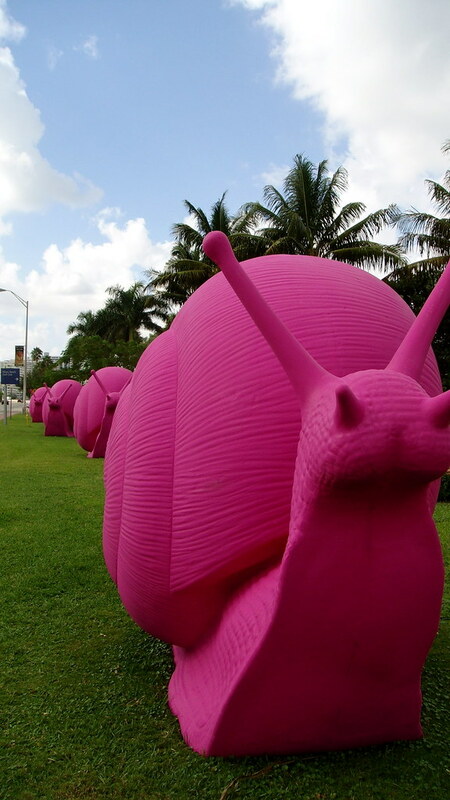 Art Basel is coming soon.....if you are in Miami Beach the first week of December you must visit the Convention Center...where you can see, find and buy the best Art from the best Art Galleries around the world. 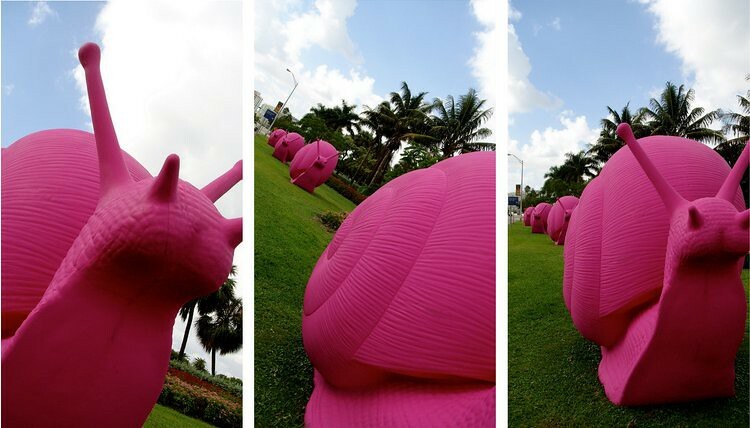 Also, you will find these amazing Giant Pink Snails that invaded Miami Beach with amazing bright Pink color......here you can find it around the city. Happy Monday and love to everyone! 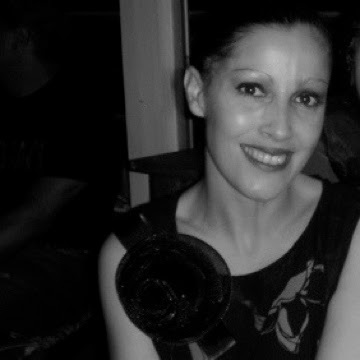 Crystal Brooches - one from my Grand Mother and some vintage. wow, what a display! muse be more amazing in person. great outfit for the occasion! Tus fotos son simplemente fascinantes.. los colores, son <3 me chifla la entrada de verdad! que contraste de colores!! me encanta!!! perfect outfit! so bright and fun! Wow que explosión de color y que bien me viene, Barcelona está gris y toda la luz, el color y la energía que me llegue son bien recibidas. 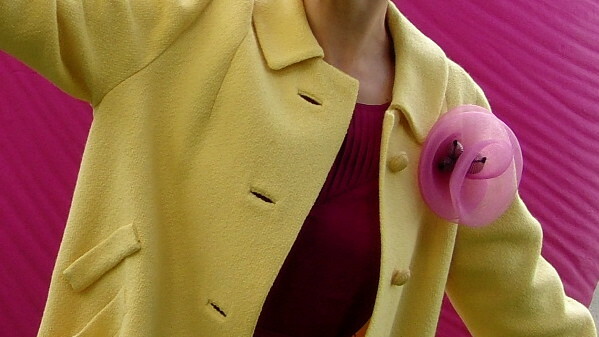 Espectaculares las fotos, la combinación de amarillo y fucsia y tus deliciosos complementos. Elegante y atrevida, la moda tiene que ser algo más que un simple copiar + pegar, fantástica amuaaaaaaa. Transmiten alagría estas fotos, buen rollo! 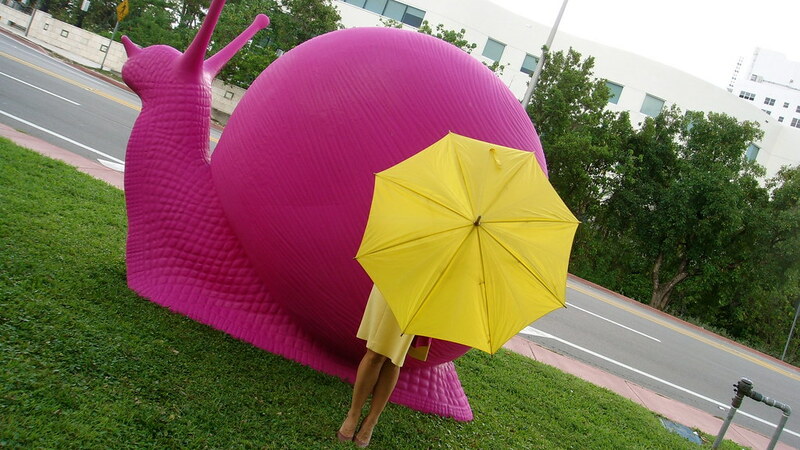 HelloW YelloW!! love ur Outfit!!! Cool!!!!! Its Damn hot!! OMG these pics are great! this is definitely one of the best things i've seen in a while...love this artistic photos and outfit is awesome! On and around you - these colours are amazing. 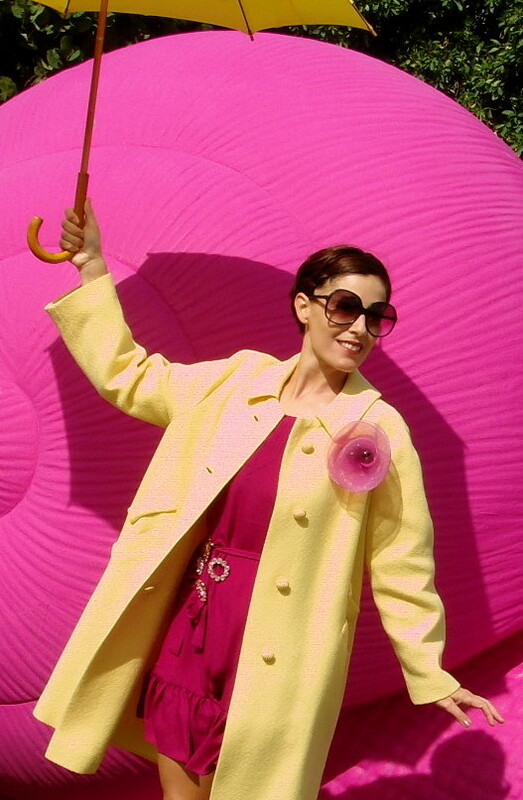 Loving your yellow coat! de Alto voltaje son estas fotos, que colorido!